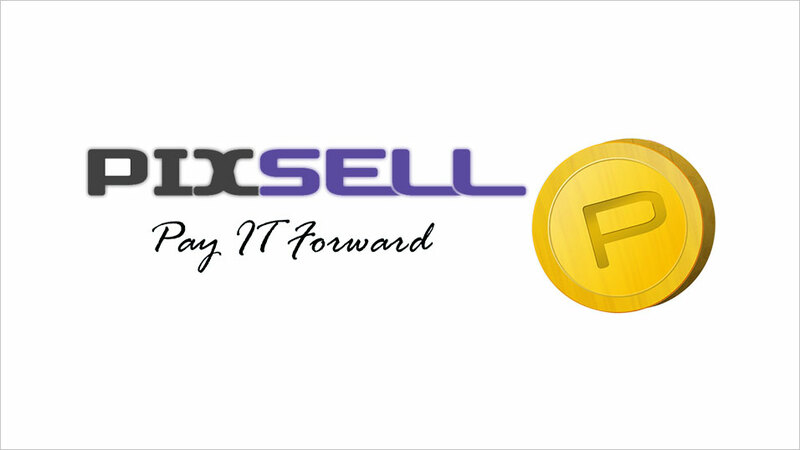 Offer your customers a wide variety of payment options with Pixsell Ewallet. 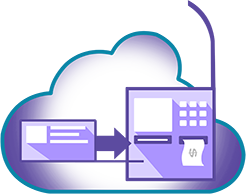 With Pixsell Ewallet, you can accept credit and debit card payments, or through over-the-counter facilities such as banks, pawnshops, and 7-Eleven branches. You can also disburse commissions and salaries safely and securely with the Ewallet’s Cash Card Facility. Plus, attract more customers with our new and enhanced Loyalty Cards. 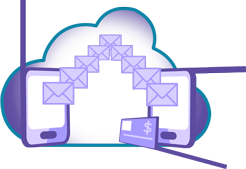 Pixsell Ewallet works with Pixsell Social ID, Pixsell SMS Broadcast, and Pixsell CRM. Pixsell Ewallet allows you to provide more payment options to your customers, giving them a more convenient shopping experience. With this service, you can accept Visa and Mastercard credit card payments, debit cards via Bancnet Online, or through banks, 7-Eleven branches, and pawnshop branches. With the Ewallet Cash Card, you can send commissions to your dealers or salaries to your employees securely. They can then withdraw their funds through ATMs or branches of our partner payment service providers. You can send real time SMS notifications to your customers immediately after they make a purchase. You can, for example, provide transaction reports with information on the loyalty points they have accumulated so far. These notifications may also be sent to you to inform you of purchases made on your website, so you could invoice, ship, and deliver the products at once. Our service also comes with the new and enhanced Rewards and Loyalty Program facility. This could boost spending among your customers through rebates where they can convert loyalty points into cash. 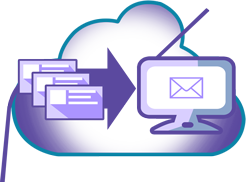 Plus, our Loyalty Cloud solution can also enable you to offer upfront discounts when your customers purchase from our partner merchants.